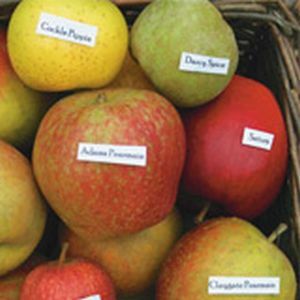 Adams Apples Gift Voucher £25.00 - Adam's Apples Gift Vouchers Apple Trees and Fruit Trees For Sale. Buy at competitive prices with wholesale discounts. This is an easy way to give a gift to friend or family where they choose from the fruit trees and soft fruit we have available. We email you a gift voucher with a unique redeemable voucher number. Trees and bushes can be either delivered or collected. Allow for delivery charge where applicable. Vouchers will be redeemable until the end of the next bare-root season - currently late March 2020.